A long-line blouse is perfect for the Summer months. 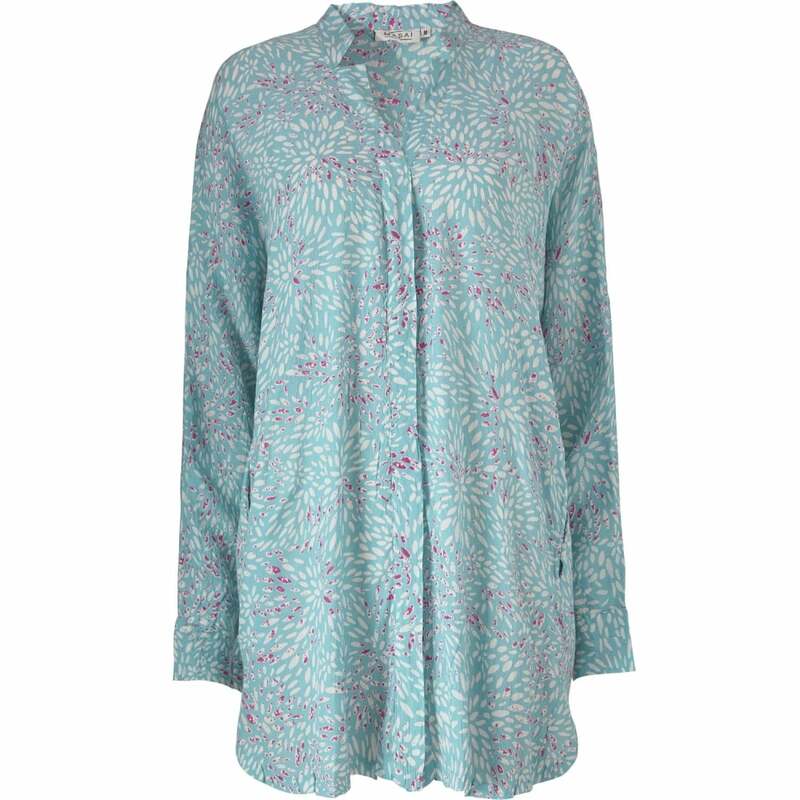 We love this one from Masai with its aqua colour and subtle pattern. The blouse has been created from the softest viscose, meaning that it drapes and flatters the figure to full advantage. Simply pair with your favourite capris and comfiest sandles for a chic look as the sun shines.